Edit: Is there structure in the nucleus that might be responsible for part of the regularity of the (ground-state) Aufbau process? The periodic addition of electrons is more than one might naively predict from Coulomb forces alone--so is this an intrinsic property of electrons or does the nucleus somehow mediate or influence the Aufbau process? This is a very naive question. 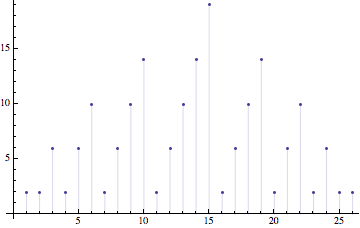 Only after making graphs of electron counts by orbital for elements in sequence and seeing the symmetry of some of the heavier (and possibly non-realizable) elements (below is 170 or so, from the Wiki electron configuration data page) did it occur to me that the picture seems to imply a lot about the nucleus that I do not recall from general chemistry. In particular for heavier elements, despite some irregularity along the way, it seems to imply that there are mirroring forces inside the nucleus that govern the buildup of electrons and that in some sense the nucleus is at least as complex as the rest of the atom. Not only are the electrons balanced in terms of charge numerically, but there is seemingly some structural (for lack of a better word) equivalence as well. If someone could give a qualitative synopsis of what is known about this and/or correct any misconceptions that would be great. An introductory reference would also be of interest. Yes, the nucleus has a complex structure, too. The most basic evidence for this comes in the existence of patterns in which nuclei are most stable, which manifests itself in the decay lifetime and to some extent in the cosmic abundance of isotopes. I don't think there is any reflection of it in the electronic structure: from the point of view of the electrons, the nucleus is pretty much just a point positive charge. The patterns in the electron configuration you are noticing are due to the Pauli exclusion principle and the various ways quantum mechanical particles can fit into a spherical potential well. 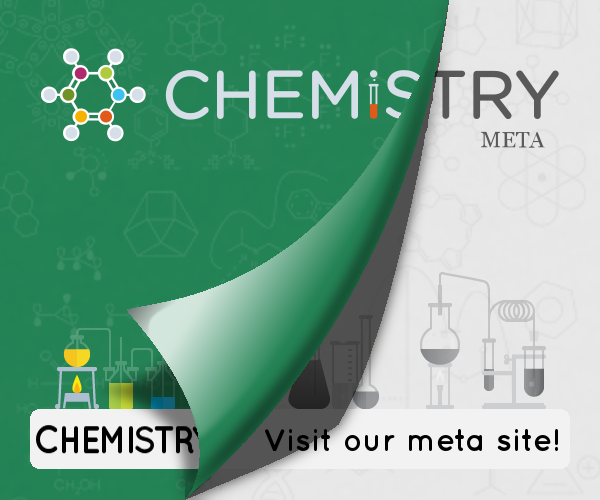 You can find a description in any basic general chemistry textbook, and the math will be developed in any undergraduate physical chemistry textbook. You can get started on nuclear structure by googling "nuclear shell structure." That will lead you to very basic introductions, e.g. on Wikipedia or Hyperphysics, and you can decide where to go from there. I don't know any textbooks that treat it simply, because the assumption is that if you are interested in the nuclear physics of nuclei you are already very familiar with the quantum mechanics of electrons. Not the answer you're looking for? Browse other questions tagged electronic-configuration nuclear-chemistry or ask your own question. Is the electron configuration redundant? How can I figure out the electron configuration of Br-? How to compute the electron configuration of an atom? Why does the electron configuration for some elements not follow the diagonal rule? Electron configuration from vanadium to chromium? What is electron configuration used for?